This is the CREAMIEST Instant Pot Mac and Cheese — it’s loaded with cheese and comes together so quickly! The perfect Instant Pot pasta recipe, great for customizing to your family’s tastes with added protein or veggies. 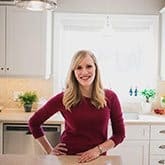 This post has been sponsored by Bothwell Cheese and I’ve been compensated for my time in creating the recipe — as always, all opinions, recipes and images are my own. You guys. I’m hangry just thinking about this Instant Pot Mac and Cheese. 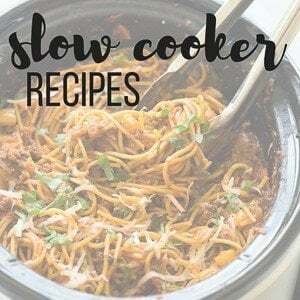 If you’re looking for even more Instant Pot recipes, check out this Instant Pot Baked Ziti or this Instant Pot Teriyaki Chicken and Rice! One of the best things about mac and cheese is how easy it is to make your own, by adding in different cheeses, protein, or veggies. 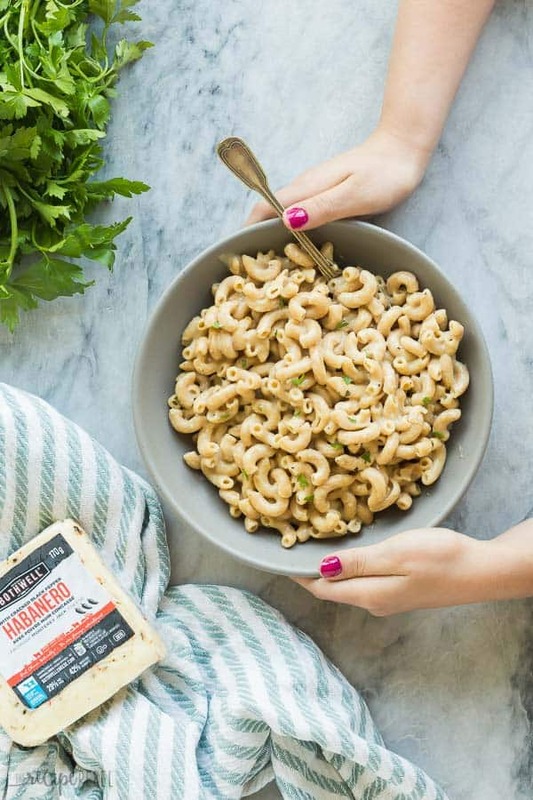 Today, we’re bringing the heat with this Habanero with Cracked Black Pepper Monterey Jack from Bothwell Cheese — it took home a silver medal at the bi-annual World Championship of Cheese Contest and really takes this pasta to the next level! It has high heat flavour and a creamy Monterey Jack base. 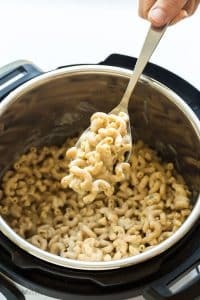 We love Bothwell Cheese on just about everything, but it really takes this Instant Pot mac and cheese over the top! It adds just the right amount of spice to balance out all that creamy, carby goodness, and it’s made right here in Manitoba with 100% Canadian milk from local farms. It doesn’t get any fresher than that! Find out where you can buy Bothwell Cheese here , and do me a favor and pick up some Madagascar Green Peppercorn along with the Habanero with Cracked Black Pepper — it’s one of our favorites! If you’re making this for young children, you may want to sub out half of the cheese with Bothwell Cheddar for a milder flavor. My kids tried it, and enjoyed it, but can only handle a few bites at a time. Don’t add the creamy ingredients until the end, after the pasta is cooked. 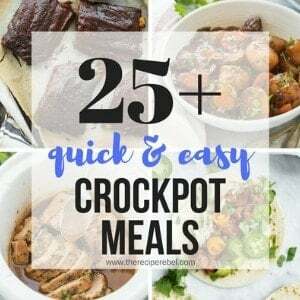 There will not be a lot of liquid left in the Instant Pot after cooking — do not drain it. Simply add the rest of your ingredients and stir until melted and gooey. Mac and cheese does continue to thicken as it sits, so while you’ll start with 1 cup of milk, you may want to add a splash every 5 or 10 minutes if you’re still serving to thin out the sauce and bring back the creaminess. Don’t overcook! Pasta cooks really quickly in the pressure cooker, and if you cook it too long you risk ending up with mushy, unappetizing pasta. This macaroni cooks in just 2 minutes, plus the time to build pressure (about 10 minutes total). Be careful when you release the pressure, as the starch from the pasta can cause it to sputter sometimes. You will need to quick release, otherwise your pasta will definitely be overcooked, so just start slowly and you’ll be fine! Add the flavour before cooking. I always, always cook my pasta in low sodium chicken broth as it adds incredible flavour! It’s always easiesr to season pasta during the cook time than after. 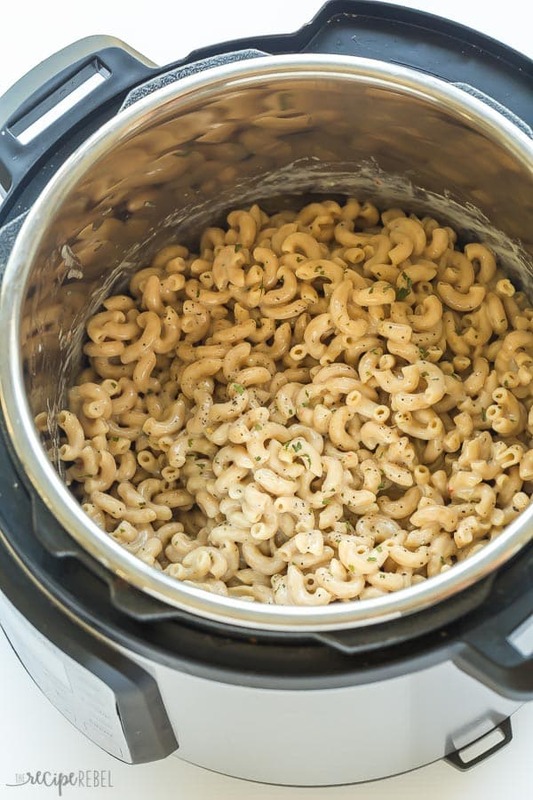 This is the CREAMIEST Instant Pot Mac and Cheese -- it's loaded with cheese and comes together so quickly! The perfect Instant Pot pasta recipe, great for customizing to your family's tastes with added protein or veggies. Add broth, macaroni, oil, salt and pepper to the Instant Pot and stir. Put the lid on, turn valve to sealing, and press Manual, high pressure, and select a cook time of 2 minutes. The pressure will build for roughly 7-8 minutes and then start counting down. When the cook time is over, turn the Instant Pot off and do a controlled quick release, watching for any foaming. If the steam is clear, quick release any remaining pressure (do not do a natural pressure release!). Add the milk and cheese and stir until just combined. If it's too thick, add a splash more milk. Too thin, add a bit more cheese. Note that it will thicken as it sits. This was just o.k. for me, one of my 4 kids loved it. The cheese was a bit stringy. I prefer making a cheese sauce with a roux for my mac and cheese. Did you happen to use pre-shredded cheese? I haven’t noticed any stringiness when I make this recipe but I use freshly grated cheese. I hope that helps! So, so glad to hear you liked it! I totally have to make this. 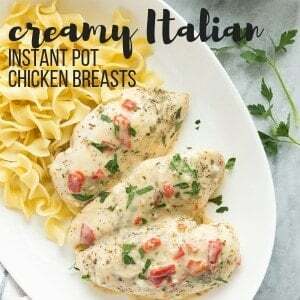 That cheese sounds amazing, and I love that you can do this in the Instant Pot.